Another superb limited edition, in white, only. 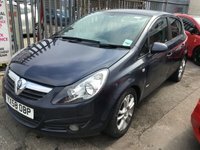 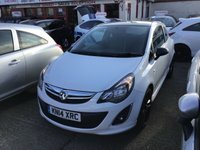 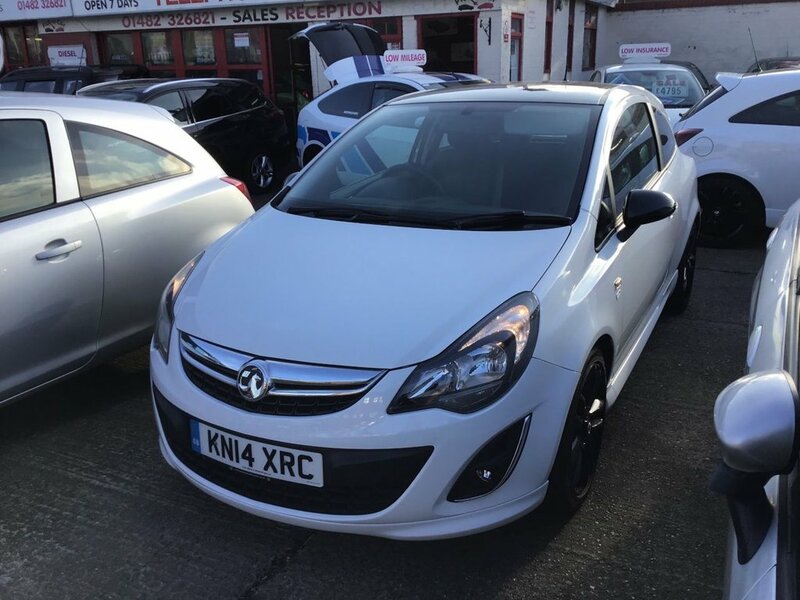 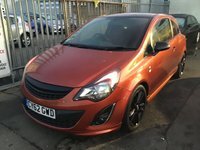 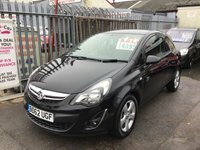 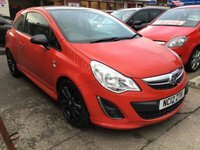 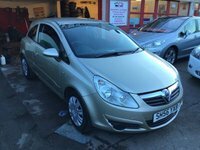 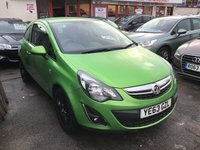 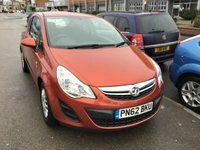 52000 miles, black alloys, mirrors, complemented with power steering, electric windows and mirrors, remote central locking, c.d player, usb, low insurance, low mileage, economical, must be seen. 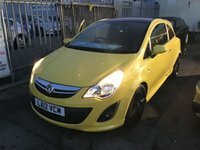 Inc full mot, 6 months warranty, service, valet, part exchange welcome, hpi checked, great finance packages available, open 7 days, call tony or Phil on 01482 326821 12 months warranty available only £195 inc roadside recovery.